New for 2019 – This course has been designed to replace the British Canoeing 1 star. 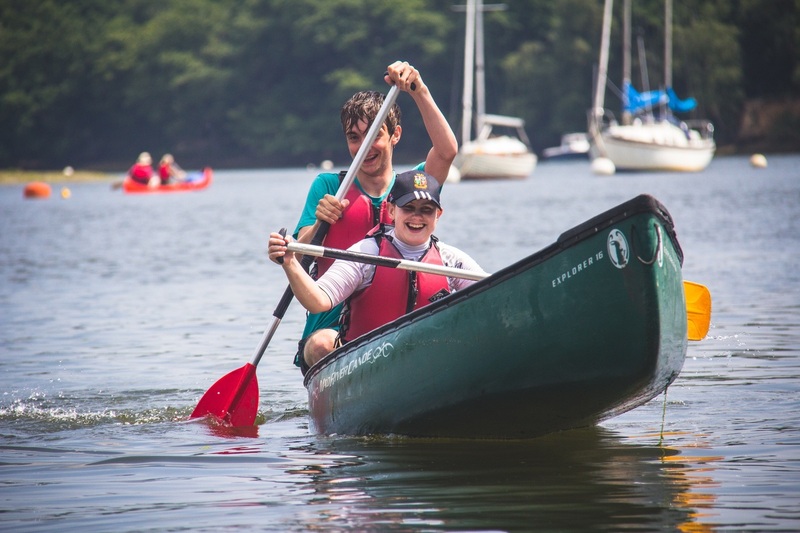 For complete beginners or those with a bit of paddling experience our Discover Paddlesport days are designed to give you a full day out on the water playing in multiple crafts. Starting at Bucklers Hard on the Beaulieu River, we’ll cover skills and undertake a journey in touring kayaks to our lunch spot. After lunch there’ll be an opportunity to test the skills learnt in the morning in a variety of paddlesports craft including, canoes, sea kayaks, freestyle kayaks, white water kayaks, sit on tops. After the course your coach will discuss an action plan with you and give you options to where you can take your paddlesports journey. This day has been setup to match the new British Canoeing Paddle Awards and by the end of this day you would be aiming to match the criteria to pass the discover award. There are no pre-requisites for this course. We highly recommend you view the discover award course content to understand where you currently sit in the new scheme and have an idea of what you would like to achieve on the day and in which craft. We supply all the equipment you’ll need on the water. We advise you bring water, food and clothing to get wet.